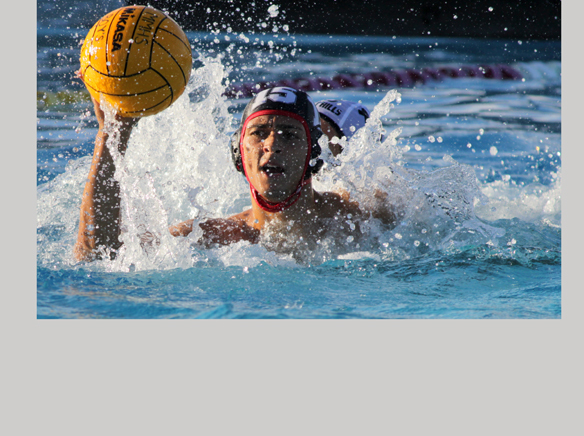 Mount Miguel’s match against West Hills last week was a tale of two water polo programs. Prowling their way into the Matador’s pool on Thursday, Oct. 13, brimming with confidence and carrying a season of successes, the West Hills Wolfpack was ready for a good game. 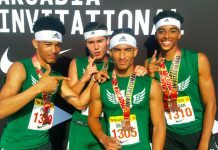 They are fighting for the top spot with Helix and have their sights set on winning league and championing the CIF meets that will follow. The Matador’s have a different vision of success, one it can find even in a losing season. West Hills won the match handily, 15-6, but Matador head coach Michael Malone said he was pretty pleased with the game. 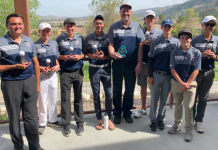 Mount Miguel is still swimming in the shallow end of competition this season due to a previous lack of coaching and low interest, said Malone, who took up the position in August. Matador senior and team captain Joseph Sanferrare said working with the younger players has been a good experience. Sanferrare is one of only three seniors on the team. It seems to be a catching attitude. Despite the pounding they received from West Hills, the Matadors continued to play with vigor and good spirits, even scoring in the last few minutes of the game. West Hills, though serious in their aims for the season, approached the game with a similar attitude, said Wolfpack head coach James Searls. 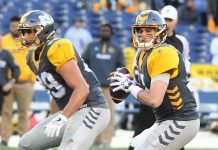 Coming off a particularly painful loss to the Highlanders last week, a fun game was just what the doctor ordered, said Wolfpack senior and team captain Brice Allen. With a league win just within reach, Searls said the team has not lessened the intensity of their efforts. While Searls and his Wolfpack boys push towards a league and hopefully CIF title, Sanferrare said he just hopes his Matador teammates learn to love the game.